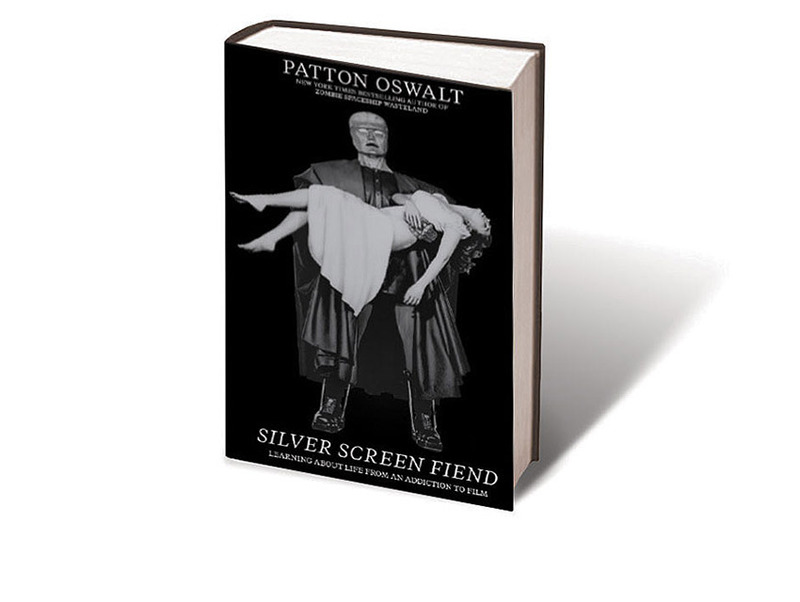 In Silver Screen Fiend, comedian and actor Patton Oswalt’s terrific new memoir of all the years he spent shushing the rest of us at the New Beverly Cinema, he nails something that almost nobody has thought to describe: “the defiant, -frames-per-second mechanical heartbeat” of a 35mm film projector, whispering that “the world’s time doesn’t apply to you.” Oswalt, a die-hard revivalist, writes about movies the way Nick Hornby writes about music: taxonomically, contagiously, obsessively. He instills the kind of instant reader trust that you can’t buy or learn—then nearly spoils it all by tacking on a moralistic coda about how real life is better than the movies. In your dreams, pal. And maybe in books as good as this one. Previous articlePlan Your Weekend in L.A.
Has the Golden State Killer Finally Been Captured?